Advisory firm Edelman Financial Engines’ founder Ric Edelman said in an interview with CNBC that BTC ETFs (Bitcoin exchange traded funds) would eventually be available. In his interview, he said that such ETFs were a virtual certainty, and that it was only a question of when they would be launched. According to Edelman, the US SEC (Securities and Exchange Commission) has a number of legitimate concerns that the cryptocurrency industry needs to resolve. Some of these issues included a lack of governance in international trading platforms leading to price manipulation as well as the absence of a secure chain of custody. He also said that he was confident in the industry’s ability to do so. Once that happened, it would clear the way for Bitcoin ETFs. It would be after the path was cleared that Edelman said he would be comfortable about recommending that ordinary investors participated in such ETFs. 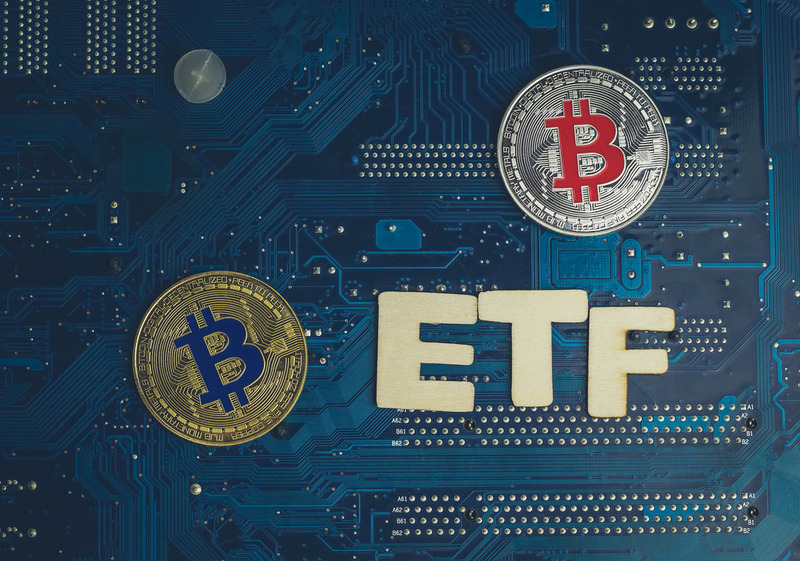 During this interview, the editor-in-chief of ETFTrends.com, Tom Lydon stated that he had already noticed deep interest from investors in a BTC ETF. 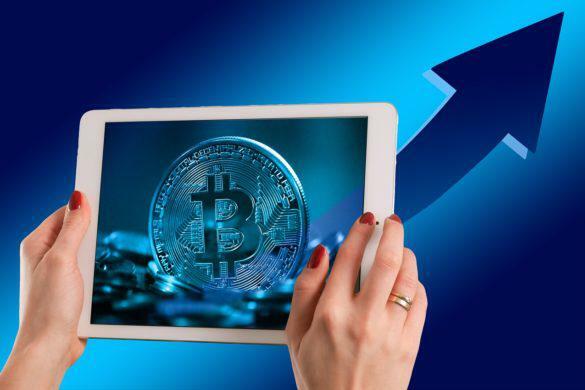 He said that they interviewed financial advisors all the time and over 74% of them had spoken to their clients with regard to their interest in BTC. However, the saga of ETF applications related to Bitcoin have gone through dramatic ups and downs in the last few months. CBOE, in partnership with VanEck and SolidX, applied for its BTC ETF in July last year, but had to withdraw its application due to the recent government shutdown. Then, last week, the exchange quietly re-applied for its ETF. There are 9 other applications pending approval with the SEC. However, with the turnaround time for the SEC to take a decision on these applications being 240 days, the general feeling in the industry is that no ETF will be launched before the last part of 2019. There is another segment of the industry, of which Edelman is a part, that feels that crypto ETFs are going to be launched soon. Edelman explained his stance, saying there were some serious players such as Fidelity, which an announcement in relation to the custody issue, and Kingdom Trust as well as other major players on the custody side were stepping up. Considering these developments, Edelman believed that very soon, applicants like VanEck and Bitwise would meet the custody requirements laid out by the SEC. 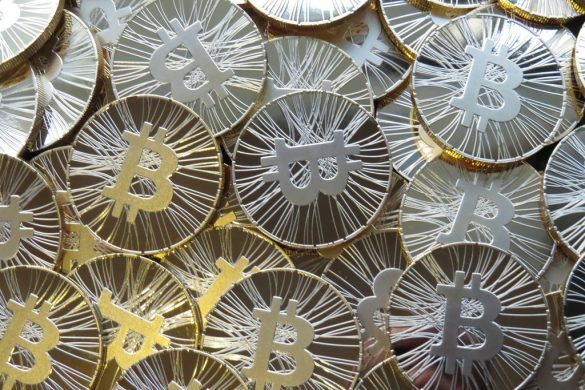 Bitmain is known to be among the largest Bitcoin mining companies in the world. 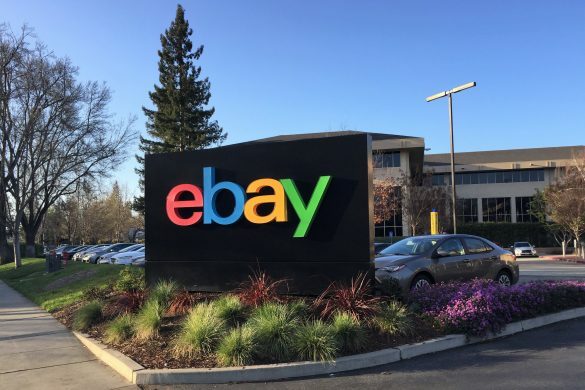 Given its success over the last few years, it is only expected for it to be valued at $12 billion. This is most especially after the Series B round of funding. CoinLab, which is known for being a Bitcoin business incubator, is believed to have just filed a $16 billion claim against Mt. Gox. The latter, in particular, is the now-defunct digital currency exchange. The report came after an alleged photo of the supposed filing document surfaced online. ConsenSys Ventures has finally selected its 10 blockchain startups for the second cohort of its very own accelerator program called Tachyon. 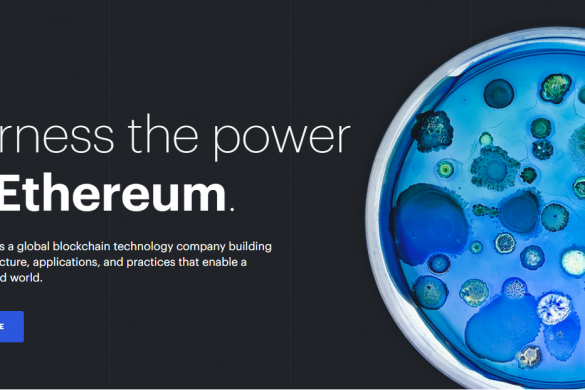 The company is basically the investment arm of the Ethereum development studio called ConsenSys. Everyone knows that the bear market has not been easy on the cryptocurrency market. This is most especially the case when talking about initial coin offerings or ICOs. As far as the demand for small-value tokens courtesy of unknown projects, it is withering. An epitome here would be the 21-year-old entrepreneur who is selling his ICO on eBay.